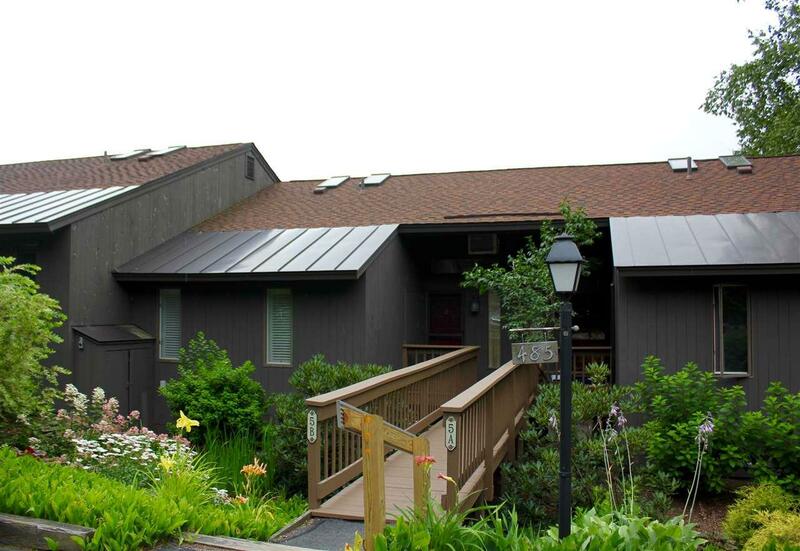 Enjoy one of Quechee's finest views year round from this nicely updated and very well maintained Ridge Condo. 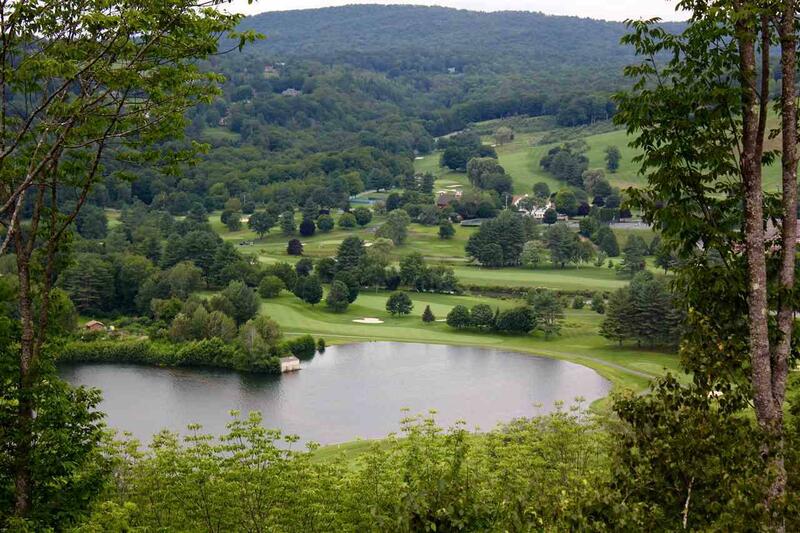 Take advantage of all that Quechee has to offer - tennis, golf, skiing, fine dining, hiking, biking, and more. 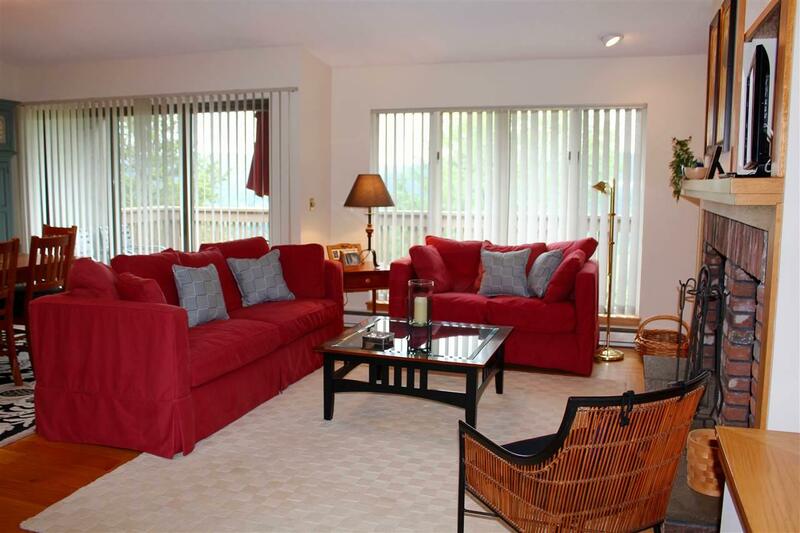 When you're ready to rest the open living space is perfectly suited for Quechee Life. Relax by the fire and watch the snow fall in the winter, enjoy summer sunsets from the deck and take in the breathtaking colors of fall. 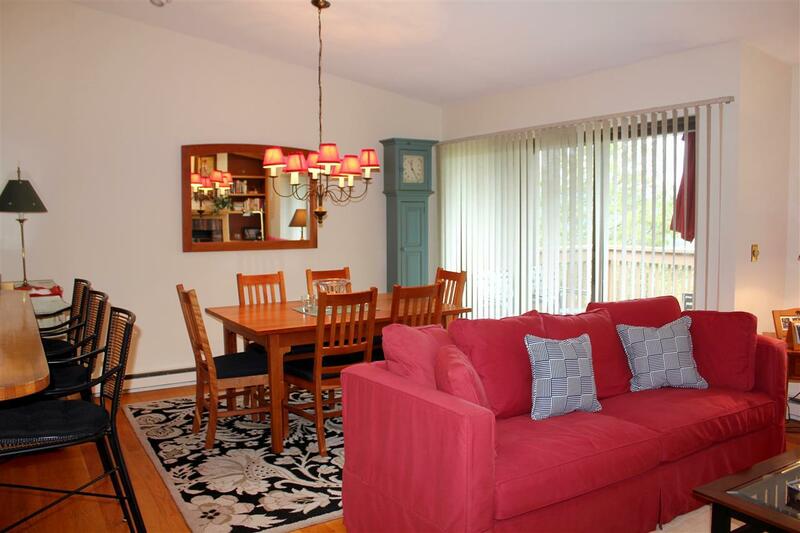 This 3 bedroom 3 bath condo also offers a bonus room that can be an office, den or kid space. Courtesy of Kasia Butterfield of Bhg Masiello Group/Quechee.